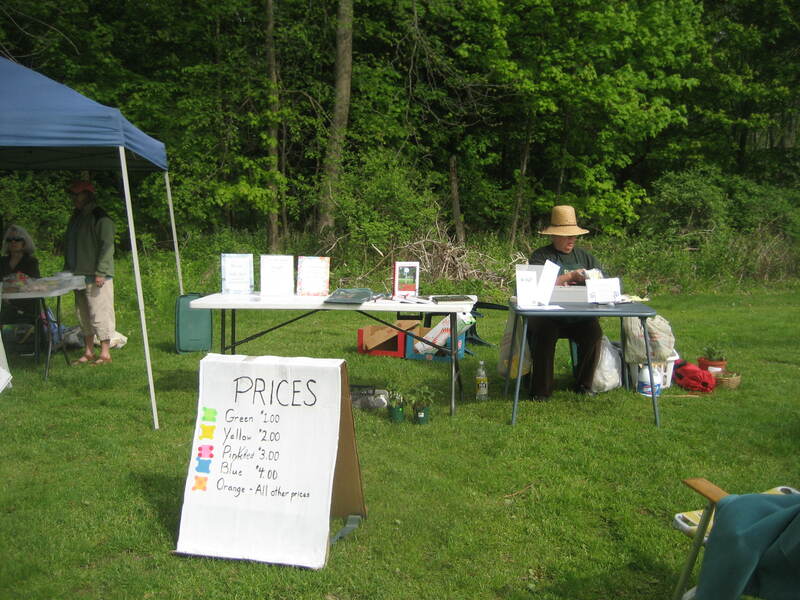 This year’s Oneonta Federated Garden Club plant sale has been moved to June in order to provide a wider variety of local plants. Come and support the Garden Club and help to beautify your yard at the same time. 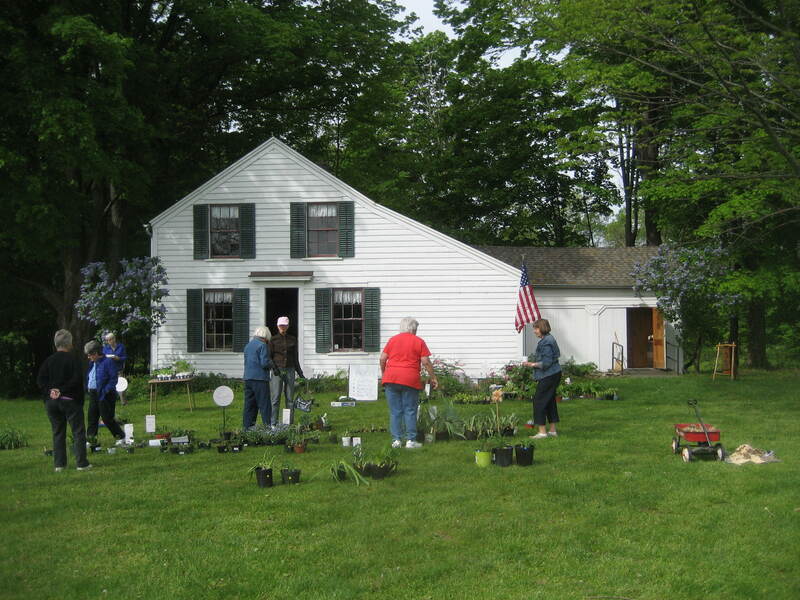 The Oneonta Federated Garden Club again held their annual plant sale on the lawn of the Swart-Wilcox House. 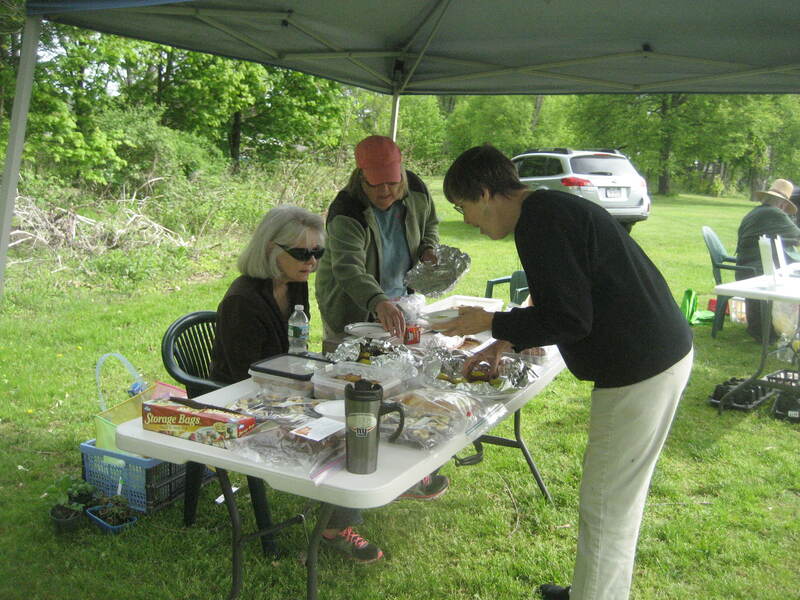 The Oneonta Federated Garden Club setting up for their annual plant and bake sale at the Swart-Wilcox House. Getting ready for business on this busy day…which turned out to be a lovely day as well.